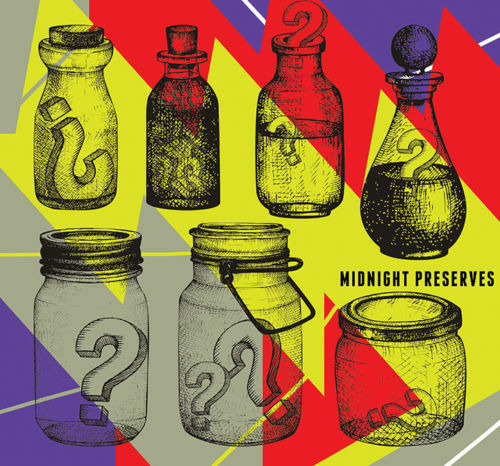 Have you wanted to attend Midnight Preserves? Now’s your chance! The Preservation Hall Foundation is auctioning off a special #GivingTuesday package, which includes a pair of general admission tickets for Midnight Preserves, a Hall Pass Membership, recordings and more! All proceeds go directly to the Foundation’s Education, Archival, Outreach, and Legacy initiatives in 2017 and beyond! The auction goes through December 4th, 2017 at 9am CST. Happy bidding and thank you for the the support! 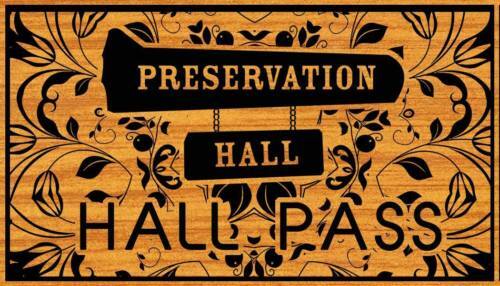 A Hall Pass Membership, which features free quarterly tickets to nightly shows at Preservation Hall, a quarterly gift, discounts on shows, and more! For more details visit the Preservation Hall Foundation's website. All proceeds directly benefit the Preservation Hall Foundation's mission to protect, preserve, and perpetuate the musical traditions and heritage of New Orleans.